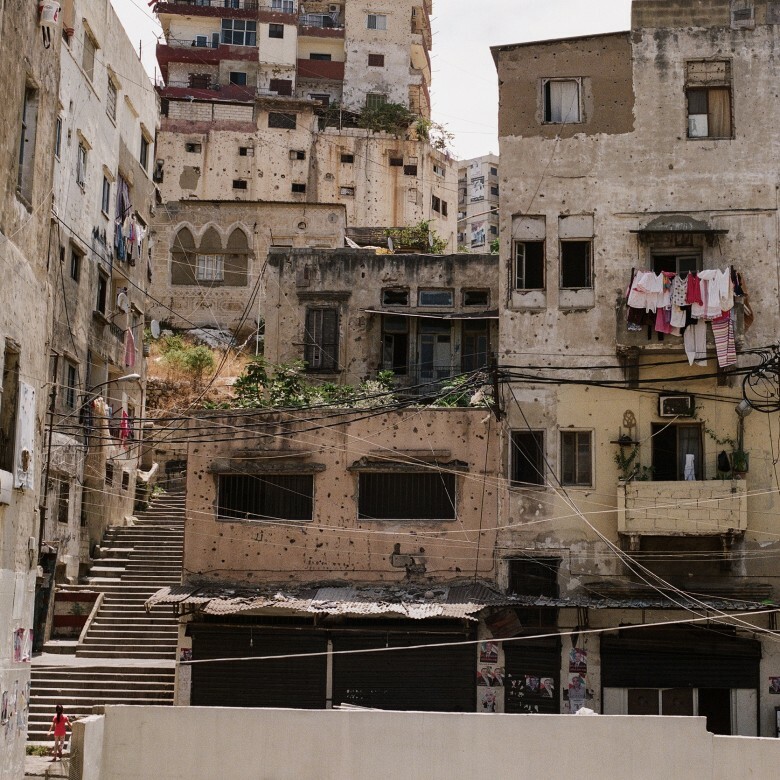 Tripoli, Lebanon’s second-largest city, was for several years the scene of recurrent outbreaks of violence between the marginalized neighborhoods of Bab el-Tebbaneh and Jabal Mohsen. The two communities, separated by a single street with the uncanny name of Syria Street, are divided along the country’s political lines as well as by their differences towards the Syrian conflict. Moreover, Bab el-Tebbaneh and Jabal Mohsen are among the poorest neighborhoods in Lebanon, suffering from severe underdevelopment and high unemployment rates. From 2008 until 2014, at least 20 rounds of clashes left more than 200 people dead. Today, two years since the clashes between the neighborhoods have ended, residents are still on the journey to recovery. Syria Street, a joint project of ICRC with the artist Brandon Tauszik, is a portrait of the people living on both sides of this street. Since 2014, the International Committee of the Red Cross (ICRC) has stood by the people of both Jabal Mohsen and Bab el-Tebbaneh to help them recover from a long-standing situation of poverty and violence. Our activities include cash-for-work projects, a kitchen programme, and a window and door rehabilitation project – for both sides of the street.